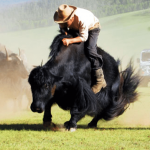 Mongolia is a country where traditions are still very important. 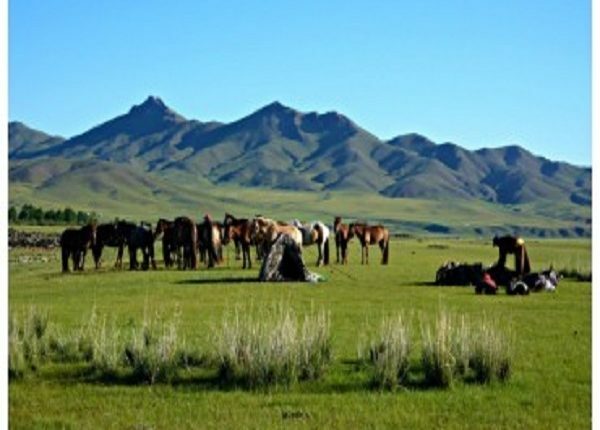 But there would be too much to say, and we are not going to make here an exhaustive list of all that it would take to be a perfect little Mongolian; but just give some keys of understanding to approach with respect this other culture and those that one meets. 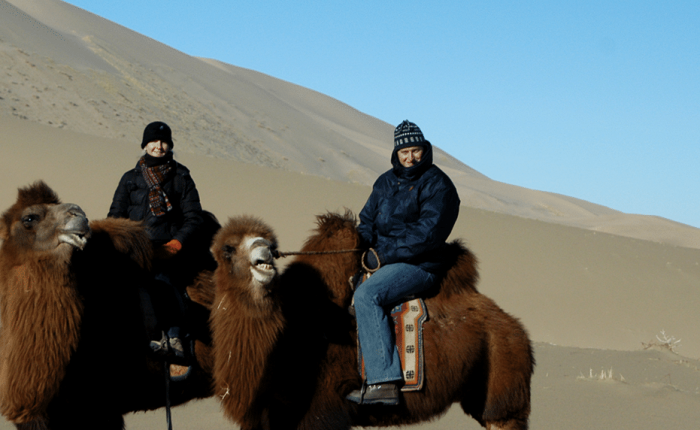 The Mongols have great respect for age, a symbol of wisdom and knowledge accumulated over a lifetime. The place of honor is reserved for the elder, and it is the one we listen to, greet and serve first. The right hand is usual to give as to receive. This has the advantage of making us think about what we do, who we give and who we receive. And to express respect, one will stretch out his right hand while the left hand will support the right arm at the elbow. For those who would be afraid to tangle the brushes, it is also very correct with both hands! One important thing to note also: one only throws to the dog. 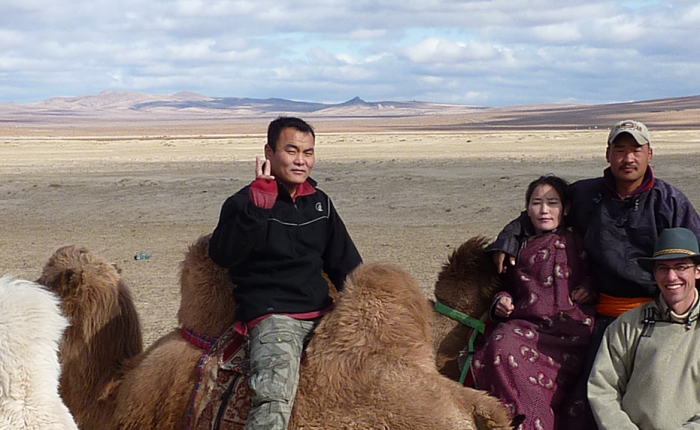 And, more funny in our eyes, when a Mongolian walks on someone’s foot, he serves her hand later to apologize. Water and fire are sacred elements in which nothing should be thrown away, and the earth must not be dug. In the days of Genghis Khan urinating in water was worth the death penalty! 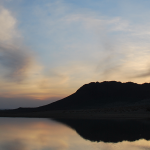 You do not wash directly in the watercourse or lake, take the water out of a basin (or an empty plastic bottle) and wash yourself further – the dirty water is thrown out of the water, of course. The yurt is a space where everything is symbolic. That said, it’s a living space, no need to stress yourself at the thought of committing odd ones. Two things to remember: do not hit the threshold when entering (this would be tantamount to typing the owner and disturbing the spirit of the home) – if that happened to you, do not panic: you come back and go back if nothing had happened. In addition, the space between the two central pillars is the link between earth, men and heaven: nothing should happen there. Accept what you are offered; nothing forces you to finish the food offered, but the acceptance of the gesture is very important, symbol of hospitality and sharing. Taste a little, and soak his lips to make illusion is quite common! Photos and gifts. 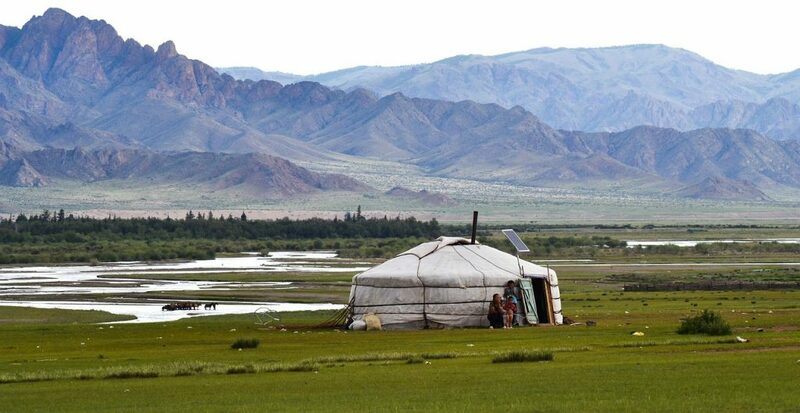 The gift is a pillar of Mongolian culture; presumably because she is nomadic, community and Buddhist, and that people live in a difficult natural environment. It is then welcome to have small gifts (see our specific paragraph below on this subject) with oneself so as not to be deprived in front of their generosity! However, everything is to the extent. 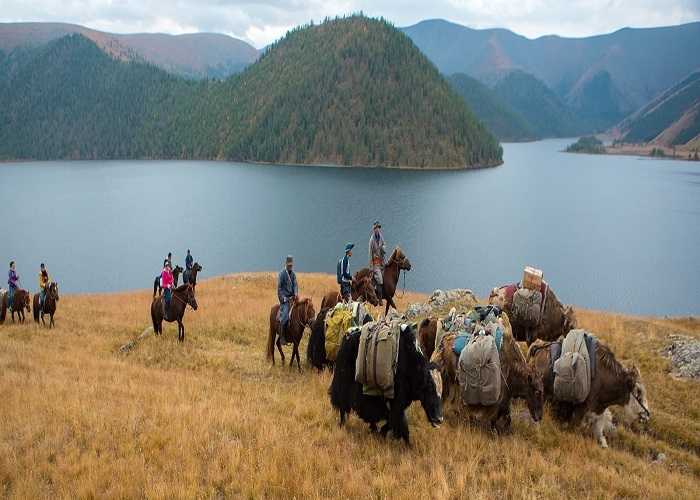 We offer people with whom we have created a link, we do not distribute to any pen, candy and money, under penalty of developing a Mongolian / tourist report based on money and dependence. People have passed before you, and others will pass by. The extent also depends on how many you are in your group, compared to the standard of living of the people you offer. 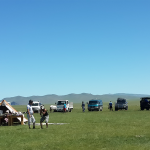 In Mongolian culture, the gift is offered on leaving. Then we also wanted to qualify the famous slogan “Take only pictures, leave only footprints”. Photography is not an innocuous action. Demonstrate etiquette by asking permission. 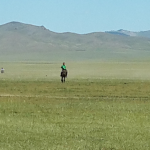 The Mongols like to be photographed, and look beautiful (in Sunday dress!). The best gift to them is to take their address and send them the photos on your return or give them on the spot if you have a polaroid.